The ADITC training courses are regularly presented by Allen Carlon of Go Drill on behalf of the Australian Drilling Industry Training Committee. 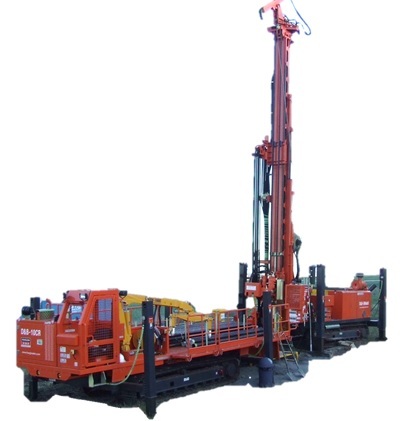 Is a Drilling Contractor dedicated to servicing the requirements of their clients with the upmost professionalism and safety to get results. We have well maintained near new equipment and great support vehicles including our own drop deck semi to mobilise rigs and equipment as we need.